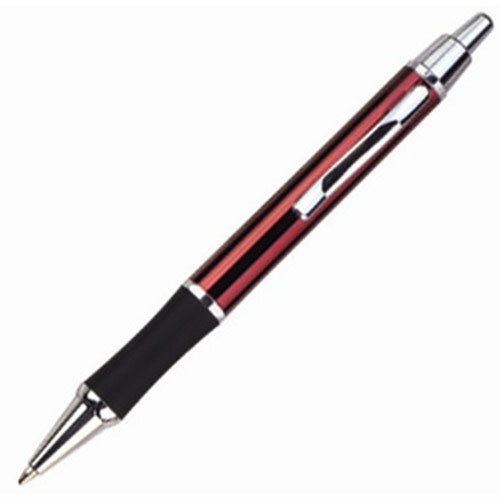 Classic Design with Slim line Body. 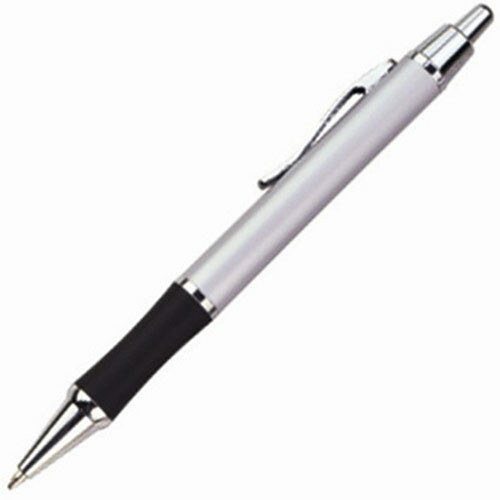 Supplied with Metal Parker-Type ink Refill. 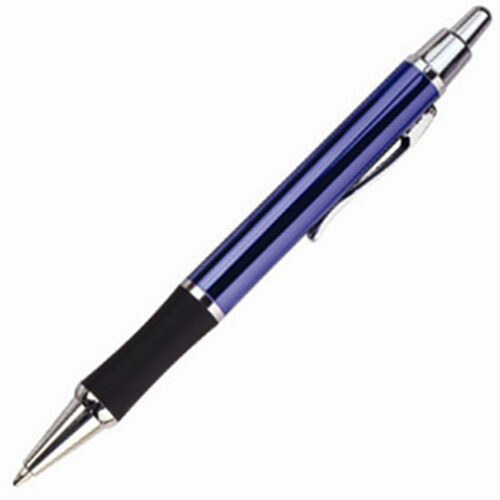 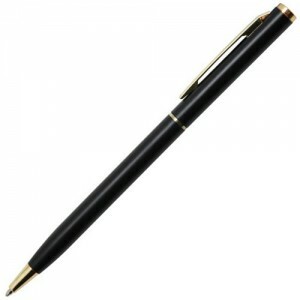 The Poseidon Pen is a click action promotional pen. 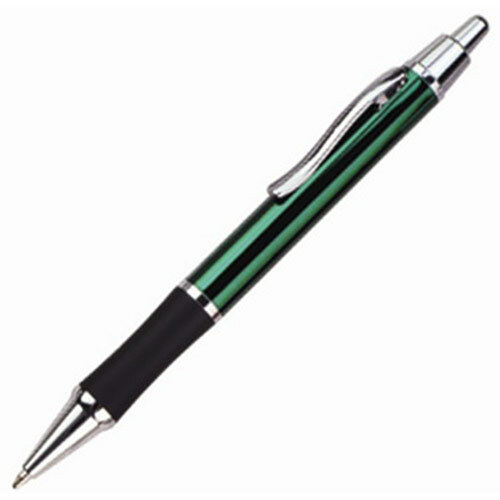 Constructed with Classic Design with Slim line Body.